Whenever you spotted a Smart Car back when they were first released you couldn’t help but do the whole rubber-neck thing. It was unlike any vehicle you saw on the road. Even though you’re more used to seeing these cars, they still have a mystery about them – even for Smart Car owners. Just like every car on the road, Smart Cars need maintenance. Smart Car owners have been stuck paying for overpriced repairs at a select dealership for standard services. 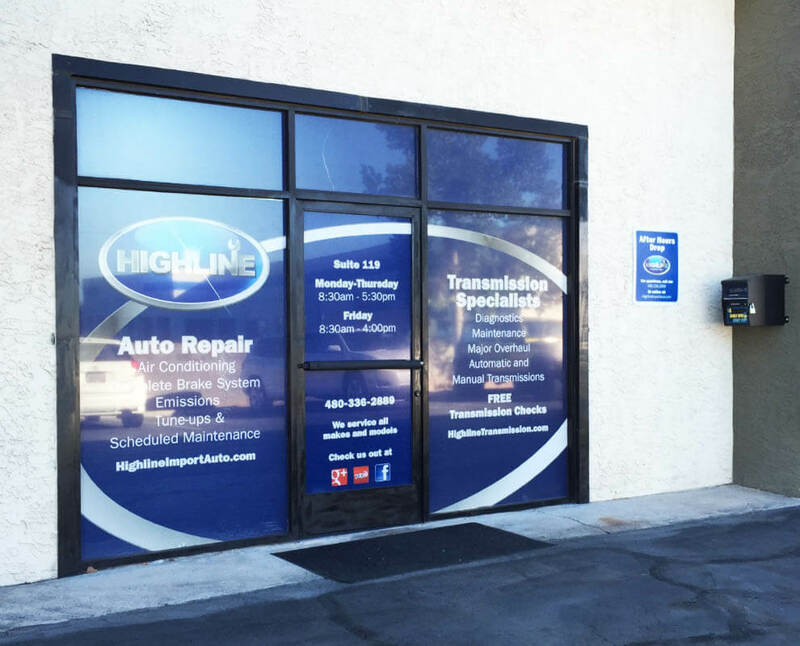 Smart Car owners you have a choice when it comes to your unique car – our team at Highline Car Care wants to give you an experience that will compel you to dial every number of every SmartCar friend you have to tell them about our service. Our business has expanded rapidly since our owner, Wes, began fixing cars for friends out of his garage in 2000. We want to extend the same care, excellence and value to you, the Smart Car owner. Asking you to trust a mechanic that you do not know it a very big deal. It’s actually unheard of. Please take a moment to read some of our reviews. Our customers have put their credibility on the line by publicly endorsing us and we take that trust seriously. We’re prepping for the next season and working hard around the shop to keep delivering on the name we’ve built… we hope you’ll call, (480) 336-2889, and give us an opportunity to win your trust and deliver the Highline experience.